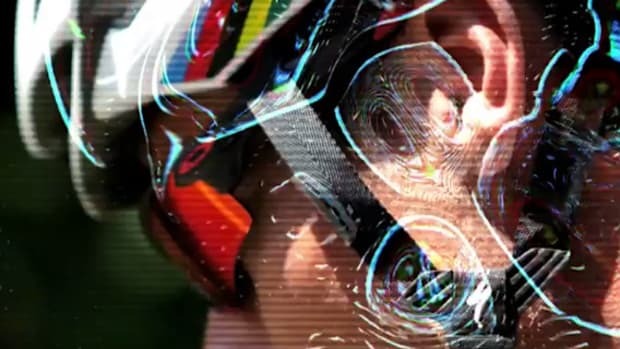 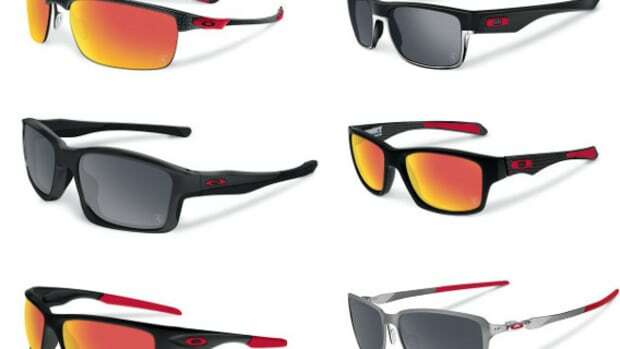 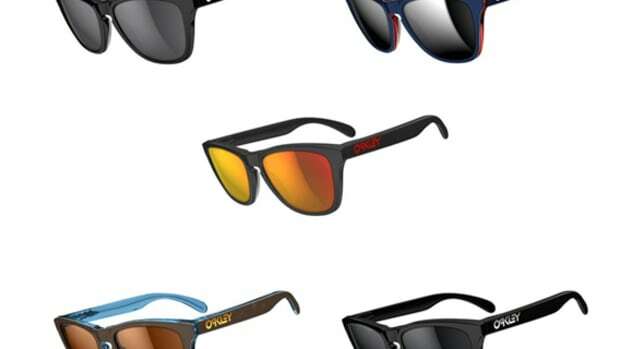 Celebrating the brand&apos;s heritage in sports performance eyewear over the past 30 years, Oakley has unveiled "The Heritage Flipbook" video, featuring three of its most iconic silhouettes: the Frogskins, Razor Blades and Eyeshades. 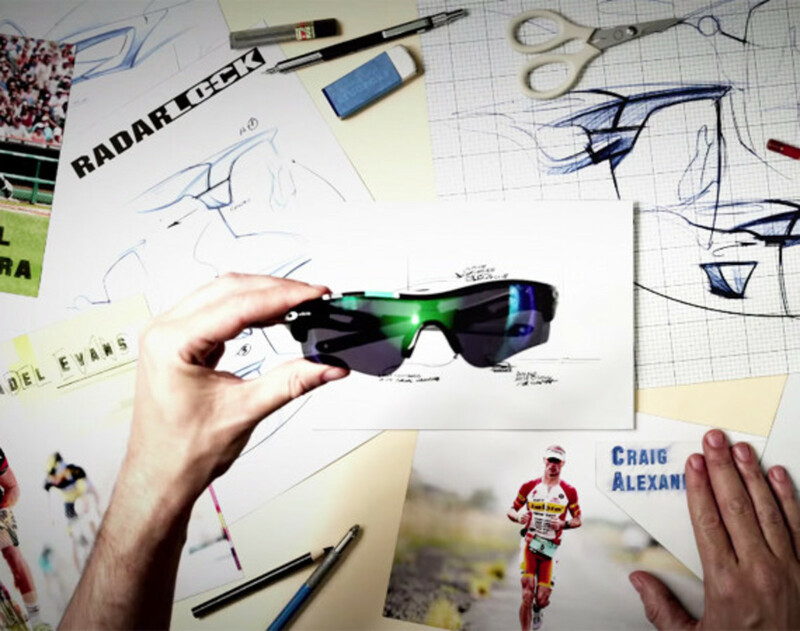 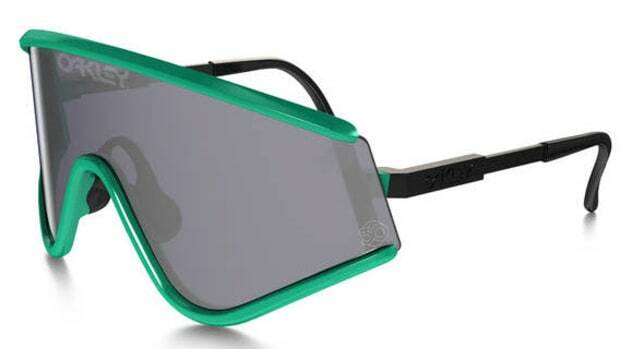 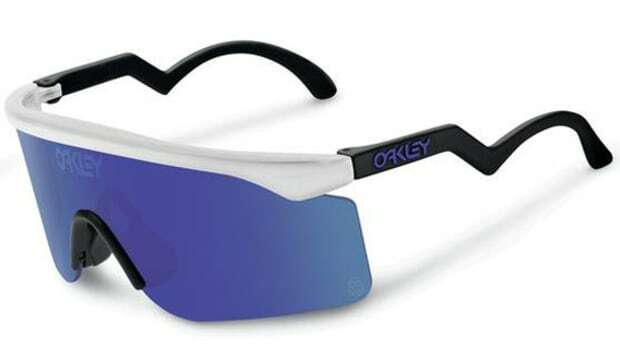 The rapidly paced clip is a moving multimedia feast, featuring illustrations, sketches and archived print advertisements, taking the viewer through a journey that explores the origins of Oakley&apos;s landmark shades while also providing a glimpse of their impact across the sports equipment landscape. 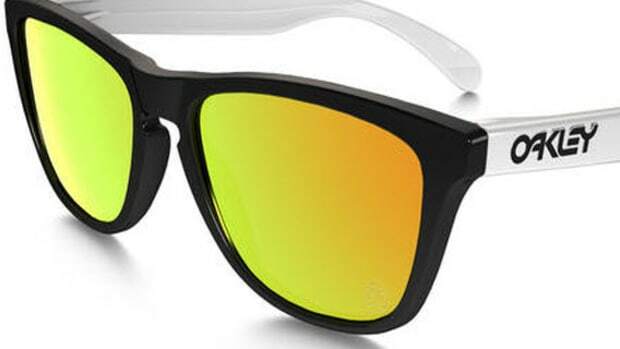 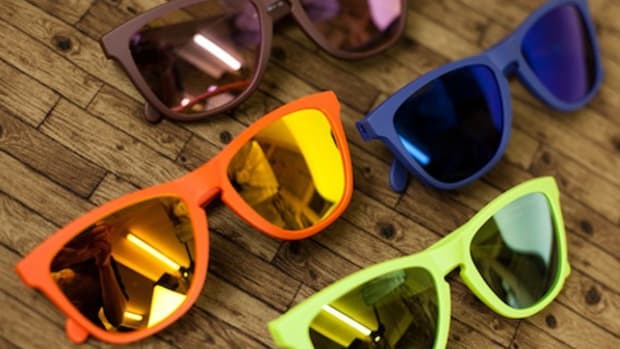 Check out the video below, and find the Heritage Collection -- featuring limited edition 30th anniversary colorways of the Frogskins, Razor Blades and Eyeshades -- in stock at Oakley&apos;s online store.